Audrey, an FBI agent in her late 20s, was sent to investigate an escaped prisoner with ties to Haven, Maine. While on this case, she discovered that there are many people who have strange, supernatural powers, which cause death and destruction when they're unable to control their new "gifts." She helps the Haven PD investigate the disturbances, and becomes friends with Nathan and Duke in the process; there is plenty of UST between Audrey and both men, though our humble opinion the UST is more one-sided in Nathan's case. Eventually Audrey quits the FBI and joins the Haven PD for good. Part of the reason she quits the FBI to stay in Haven is that she is an orphan, and looking for her birth mother. A newspaper clipping from twenty-five years earlier shows a woman who looks a lot like her, so she also investigates the possibility that this woman, Lucy, is the mother she's looking for. While looking into that Audrey learns that Lucy also had a talent at helping troubled people in Haven, and that many people considered Lucy somehow special. Late in season the signs point to the strange possibility that Lucy isn't her mother, but that she is Lucy (the first season ends with the another FBI agent accusing Audrey of identity theft just after the possibility that Audrey is Lucy is presented). Son of the police chief (late police chief by the time the crossover begins), Nathan is himself a police officer in his early 30s. 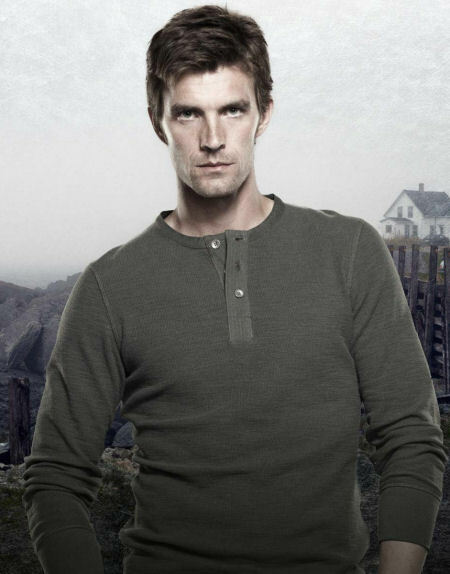 Working with his borrowed partner, Audrey, they investigate the troubled people in Haven. Though he himself has not shown any strange supernatural powers, he's suffered from idiopathic neuropathy (the inability to feel) at two times in his life: when there were problems with "troubles" in Haven when he was a little boy, and now that the troubles are back. The only person whose touch he can feel is Audrey's, which only becomes an issue after danger prompts Nathan's new girlfriend Jess to return to Canada. 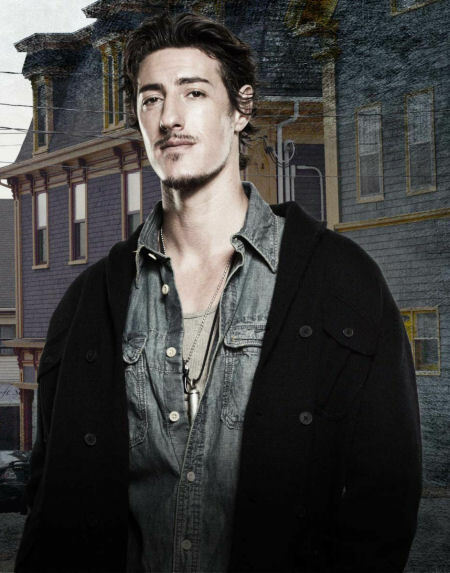 Nathan had been friends with Duke when they were little, but their friendship dissolves after a cruel prank Duke plays on him as children; they are barely on speaking terms by the time the show's pilot takes place. Audrey's presence makes Duke and Nathan spend more time together than they had in years, and while they don't ever really get along, their friendship shows small signs of mending. The first season ends with Nathan both telling Audrey that she's the only one he trusts and him being upset with her that she didn't save his father like she has other troubled people. Also in his early 30s, Duke runs a business procuring objects for wealthy clients. Some of these objects are no doubt illegal, but Duke feels no need to investigate the contents of the packages he's consigned to deliver. Nathan believes that he's a criminal, but has little to charge him with, so he merely bad mouths him every chance he gets. Because of this Duke has no love for the police. Despite his apprehension about law enforcement, Duke is drawn to Audrey, and helps them on several cases even though this means also helping Nathan, who in turn saves Duke's life during one of their investigations. Besides owning an import business that is conducted from his house boat, Duke also eventually comes into possession of a restaurant in Haven, which does nothing to legitimatize his business dealings as far as Nathan is concerned. One of the troubled people told Duke that she had a vision of him being murdered by a man with a specific tattoo, and at first it appears that he's in the clear when the man with that tattoo dies...but then a former classmate, Julia, shows him a graveyard full of headstones with the same image of the tattoo. The season ends with him being suspicious of Julia and a list of other people...and possibly of Audrey as well. Duke's restaurant/bar, acquired when a troubled friend decides to leave Haven after a death in the family. A tiny island off Haven's coast. 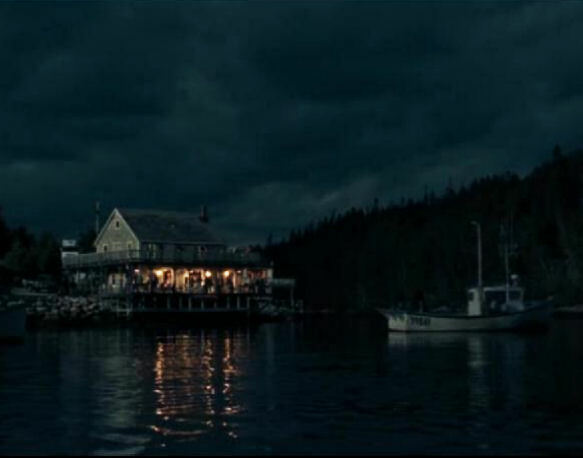 The hotel on the island, which is the main setting of the story, was featured in episode nine of Haven. During that episode a creature that killed others and assumed their shape accidentally killed the town's ME, and nearly killed Audrey when it took over her identity. This is one of the earliest hints that Audrey is different from other people in the same way the mysterious "Lucy" was. 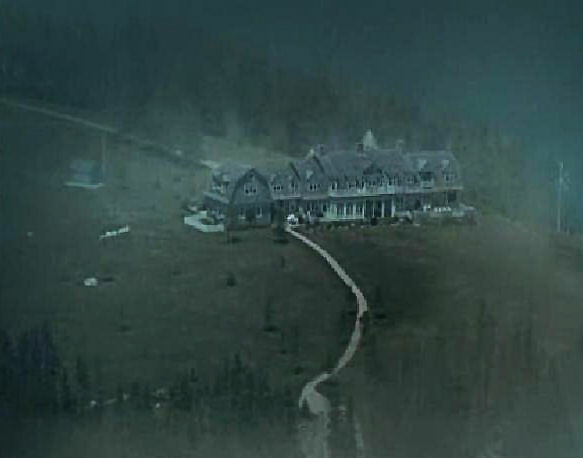 In canon the hotel is probably empty because the creature who had spent decades posing as the hotel's owner was shot by Nathan (once he realized it wasn't Audrey because he couldn't feel anything when it touched him). We couldn't resist the idea that Duke might take the place over to forward his smuggling business, so you'll have to forgive us if the hotel is in someone else's hands during season two of the show, or never mentioned again at all. Update: 4 seasons in, it's never been mentioned again.